Asphalt 8, Temple run 2, Instagram, Vine and many more apps/ Games arriving soon to your windows 8 phone and tablets. With the launch of Nokia 2520 tablet and Lumia 1520 smartphone, Nokia have also announced several popular Games and apps to be soon available to windows 8 devices. After Microsoft bought Nokia. Fans and gadget freaks were keeping much expectation from the brand. which seems to be coming true now. Some of the most popular Games and apps are now finally on its way to be released on windows 8 devices including Temple run 2. In addition to these popular Games, many popular apps including, Instagram, Espn F1, Plex, XBOX Video, In Note, Nokia Camera, Nokia Story Teller, Papyrus, Phriz.be, Smart Resize, Sophie Lens HD, VY Clone Pro, Vine are also to be released soon. 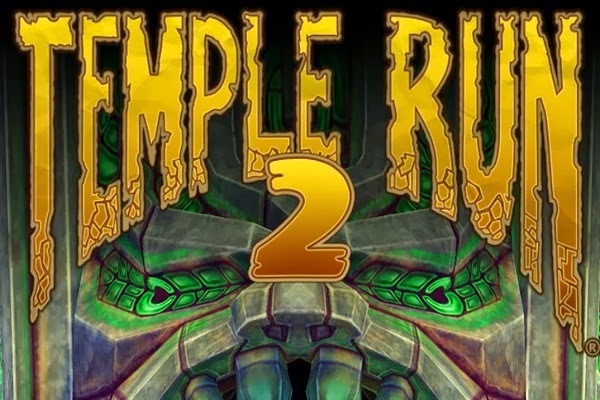 Nokia have not confirmed till when the games will be available in the stores, though Temple Run 2 for windows 8 devices is set to be released in coming weeks.